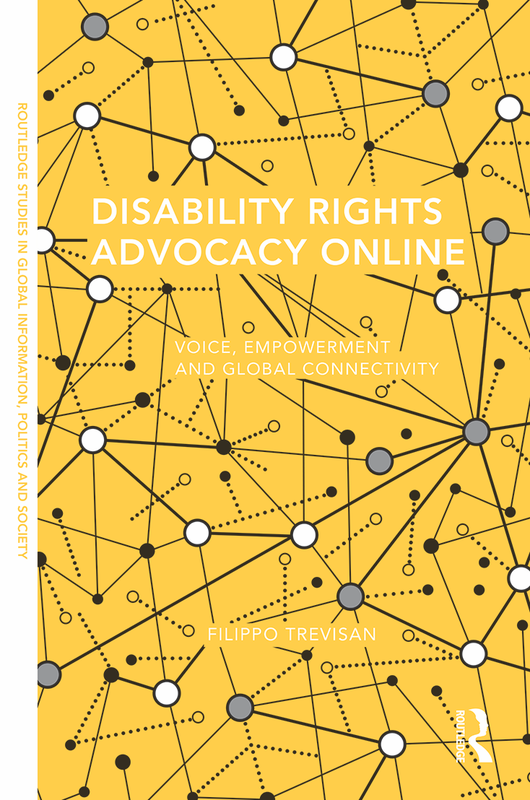 I contributed one chapter to this book, which focuses on media representations of disability rights protesters during the London Games. The full citation is: “Contentious Disability Politics on the World Stage: Protest at the 2012 London Paralympics,” pp. 145-171. For more information about the book on Routledge’s website, click here. This entry was tagged activism, book chapters, disability, milestones, news media, Paralympics, publications. Bookmark the permalink.